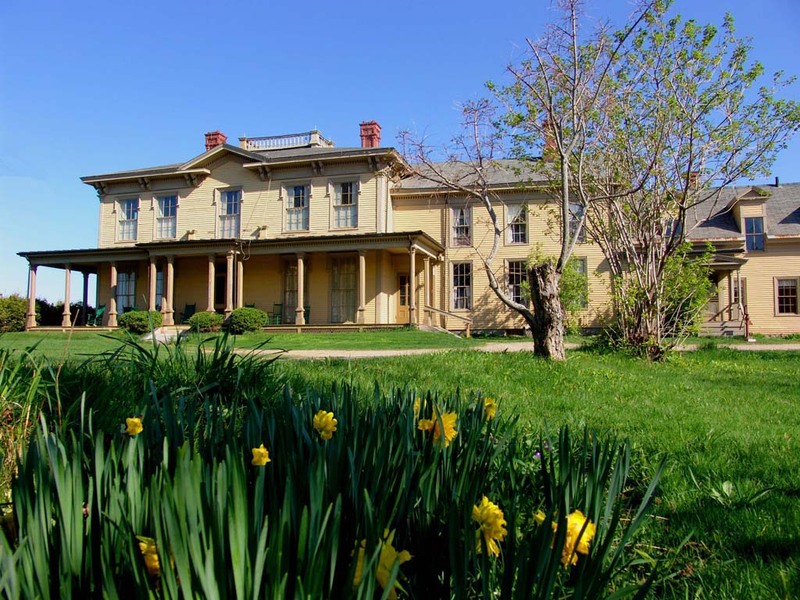 We are very excited indeed to be conducting a Reality Capture survey of the Washburn Norlands Living History Center in late July 2015. We will deploy terrestrial laser scanning and UAV based photogrammetry to create a very accurate 3D model of as much of the site as we can. If you do not know the story of the seven Washburn brothers who were born at Norlands I highly recommend checking it out. It is an amazing and untold story of American history – worthy of a Ken Burns documentary we think! Cant say much about this project yet - but it's a GREAT one! Where it all started #rapanui #easterisland #moai. From 2009 I think -- working a story for Autodesk and Fortune magazine before some epic storms hit. UAV flights at the USAFA Cadet Chapel. The Arizona Memorial all to ourselves. Enter your email address to receive notifications of new posts to the Adventures blog by email.